I don't wake up early enough for breakfast most of the time but this time I followed my parents out! The place is quite huge as it occupies 2 shoplots. Plenty of parking in the area although may be tricky to find during meal times. 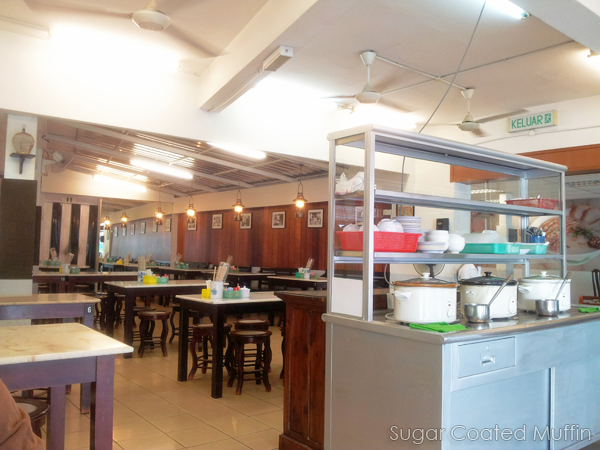 The place is comfortable and staff are friendly. They guarantee that no boric acid or preservatives are used in the food. 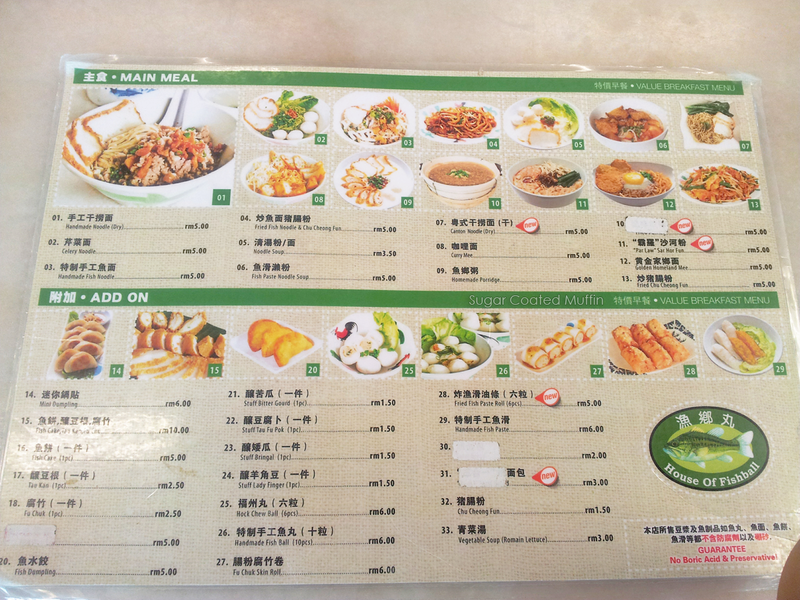 All of us ordered the Noodle Soup because it's only RM 3.50! 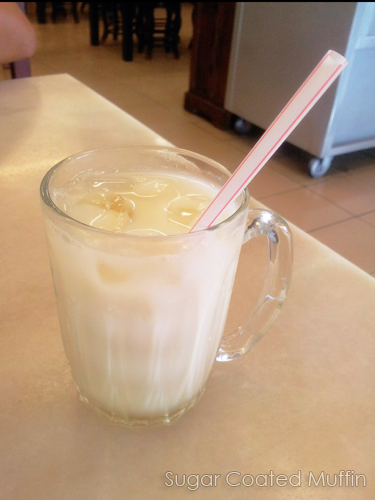 Mine's with glass noodle. 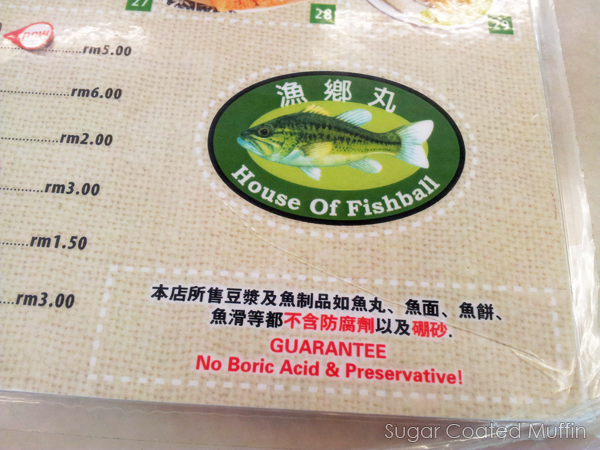 Comes with bouncy and fresh fishballs. The soup is tasty but the dish tastes awesome with the chilli provided. Food here looks quite healthy and affordable. There's also a variety of add ons available. And desserts alongside the drinks! 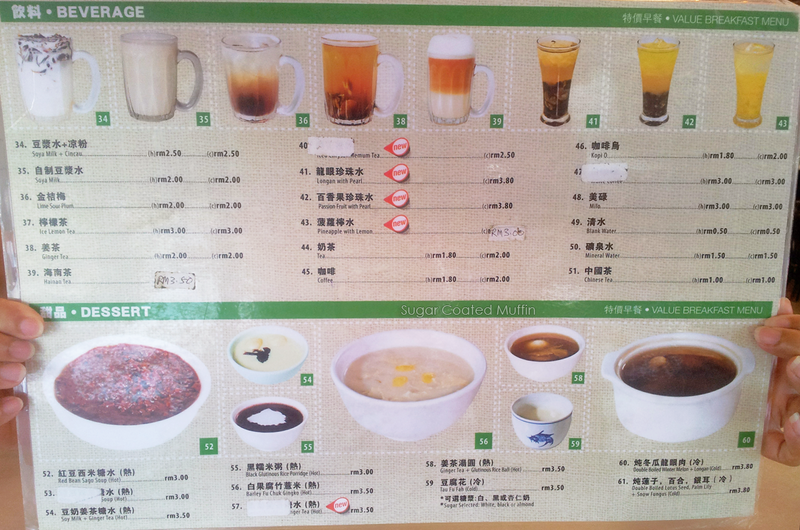 IMO, this place is quite cheap for PJ and the quality + environment is quite good.